I’m really sorry to publish this 2010, Chile earthquake death list. I wish I wouldn’t have to do this but I find that I have to help inform people. I obtained from the official government page. This list includes the identified bodies and it is not the final list. The current official body count announced March 5th 2010 was 279 bodies. The president, Michelle Bachelet, stated that on Sunday March 7th at 00:00 hours there will be a day of national mourning. 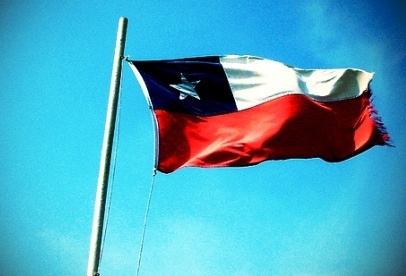 Chilean people are authorised to raise the Chilean flag at their houses. I really hope you don’t find who you are looking for here. My deepest condolence goes out to all the family members that do find their loved ones in this list. If a person you're looking for is not on this list then click here, to post their name, and I´ll help you find them.